Below is a video about The Golf Swing Speed Challenge. 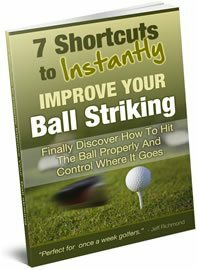 Watch the video and learn how the golf swing speed challenge is going to help you hit much longer drives in record time. 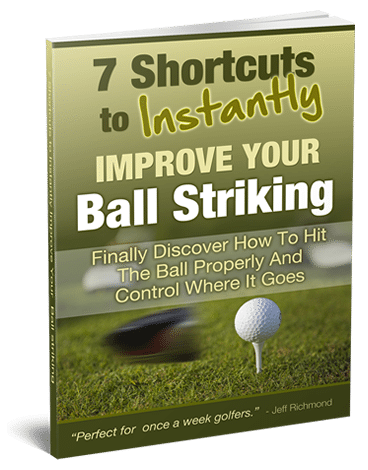 The Golf Swing Speed Challenge has helped many golfers from all around the world to hit the golf ball longer, straighter and more consistently.